Staying fit and healthy is everyone’s motto these days. Whether you are a professional runner or just trying to maintain a regular exercise routine, finding time to run during the day must be a challenge for you. Well, lucky for you, the best running headlamps are here to accompany you in your nighttime adventures. The best running lights provide a guideline for you to move perfectly through the dark whether you’re out hiking, biking, or just running on your own. There are many products available online for you to choose from. This article will make your search relatively easier. Here’s a detailed review of the best headlamp for running, to help you find your way in the dark. 8.6 Why is it Important to Use a Headlamp? 8.7 How Much Should I Invest in a Good Quality Running Light? 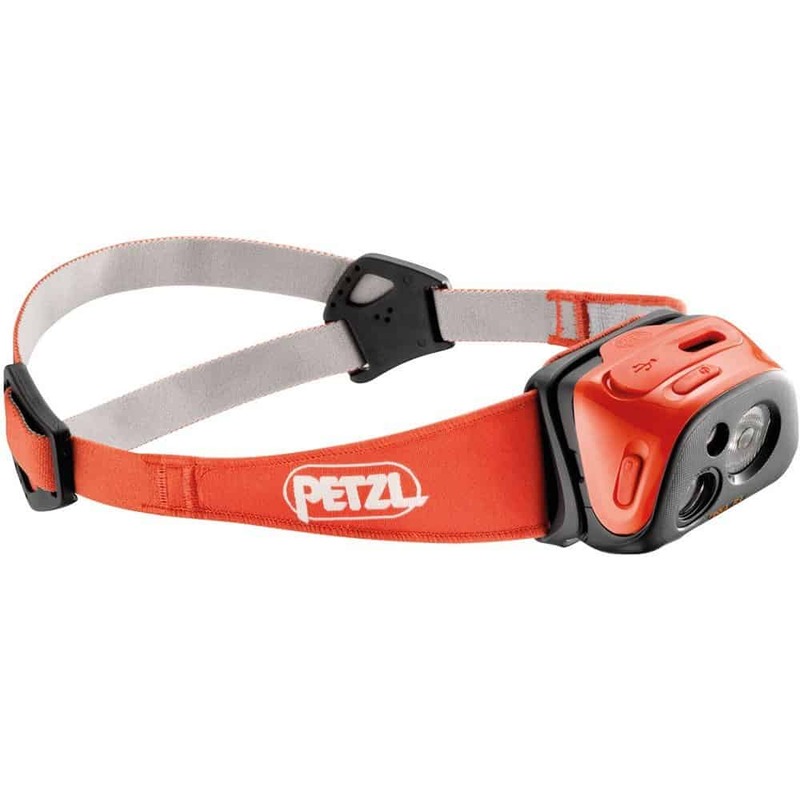 This is a great headlamp to carry with you on your night-time endeavors. It has a great feature of reactive lighting, which can turn on and off itself. The high-tech light sensor attached to it makes this possible. In addition to that, it is adjustable according to your needs, and you get the burn time that allows you to keep an eye how much life is left. The light is also equipped with a constant lighting mode. Through this, you will get a constant, bright light that won’t diminish in any situation. 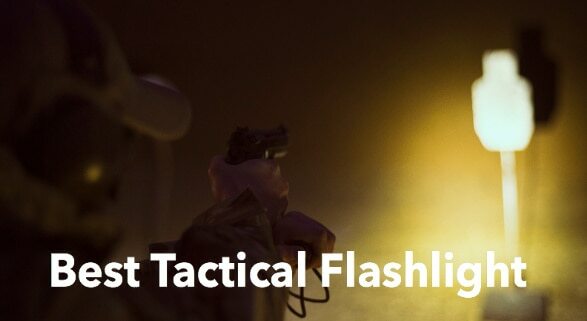 Besides that, this is the best running light when it comes to utility. 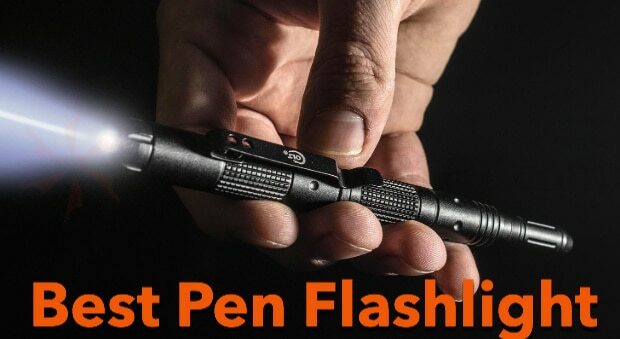 It’s compact and easy to use. You can use the push button at the back to select your lighting mode. The band is washable so you can make it look presentable even after the rigorous use. Also, it gives out approx 170 lumens of light to keep all your surrounding visible at night. This high-quality headlamp gives you a whopping 200 lumens of light when you’re out. Equipped with unique optics, it is capable of providing full and smooth light. With up to 140 hours of battery life, this light won’t even get dim when the battery starts to deteriorate. Firstly, the body is made up of high-quality polymer which ensures its durability for long-term usage. 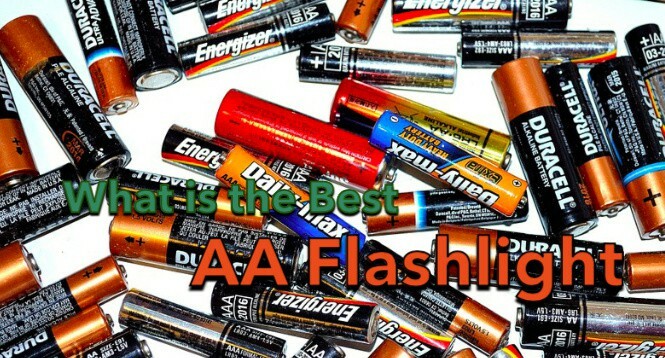 In addition to that, the package includes two AA size batteries which you can immediately use for your headlamp. Besides that, it has a removable top strap, along with an adjustable head strap. This allows you to adjust your lamp to your comfort. Also, its night vision technology put less strain on your eyes in dim-lit situations. 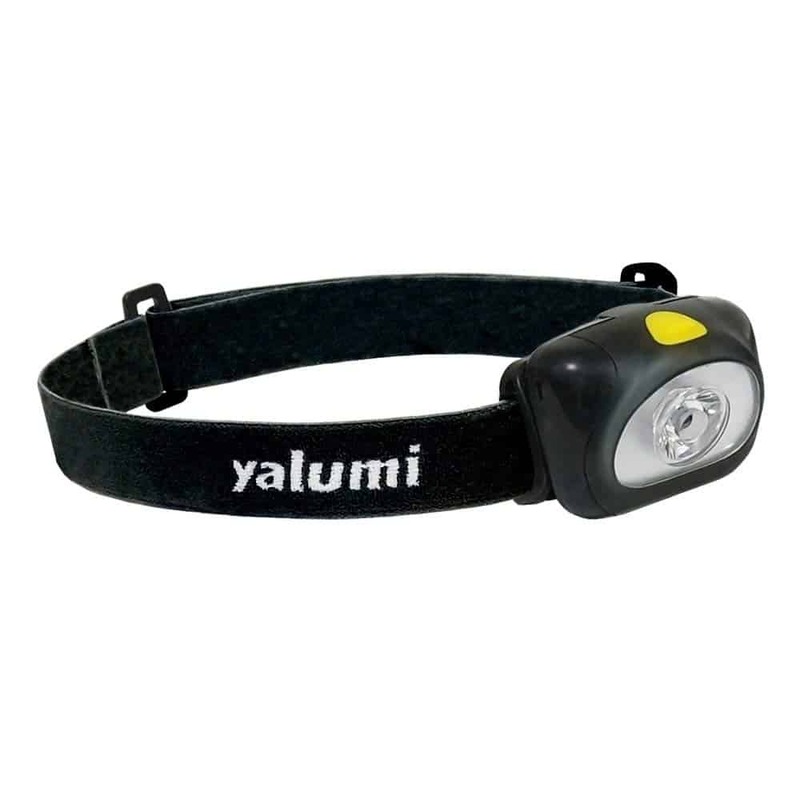 With this headlamp, it is possible to adjust your light to your desired level with ease. Other than that, the bright, 105 Lumen light beam, provides a staggering 90 meters of beam distance. Also, it runs for about 190 hours when used at its low, economic mode. So, now you can roam around for hours without worrying about light supply. You can also tilt the headlight for better access in every direction. Alongside this, the package includes three AA batteries for easy setup and use. Most importantly, it has a lock system which stops the battery from draining uselessly in your pocket or backpack. Furthermore, the adjustable headband will enable you to customize it to your requirement. 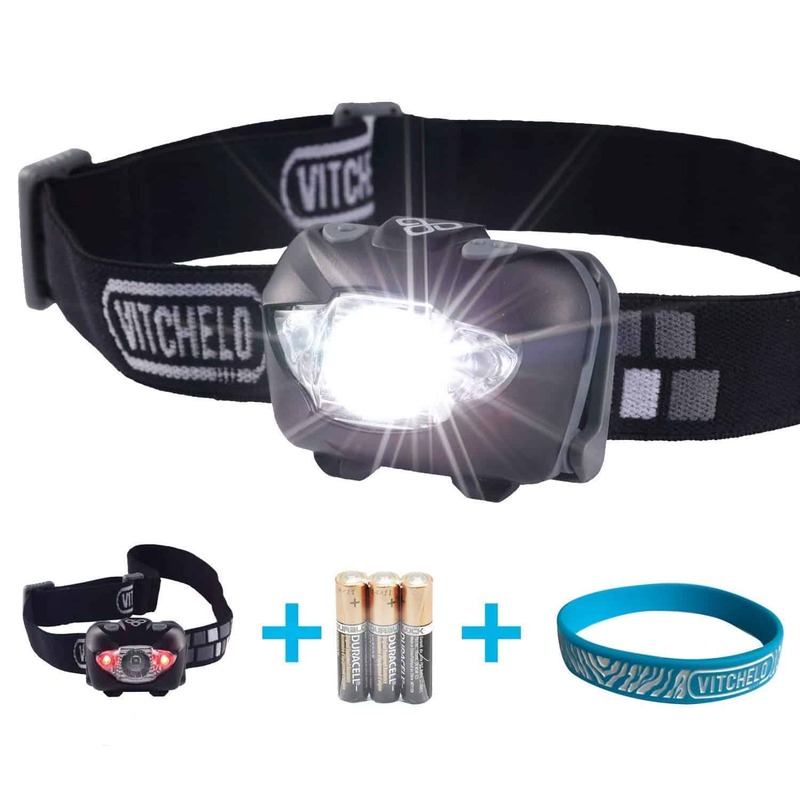 Streamlight gives you the best running headlamp when it comes to durability. The lens is unbreakable, paired with an impact resistant case which makes it great for hiking, camping, and tough outdoor activities. Additionally, you can turn the beam high or low accordingly When set at the low setting, it will give you a 24-hour runtime. Also, it has an option of regulated intensity, which provides better customization options. Besides that, it gives the user perfect stability and comfort. It has a hat-clip option along with the strap so you can attach it to your running cap, jacket, or anywhere else. The heavy duty 1.5-volt batteries can be easily recharged and provide the optimal power needed for the light to run smoothly. 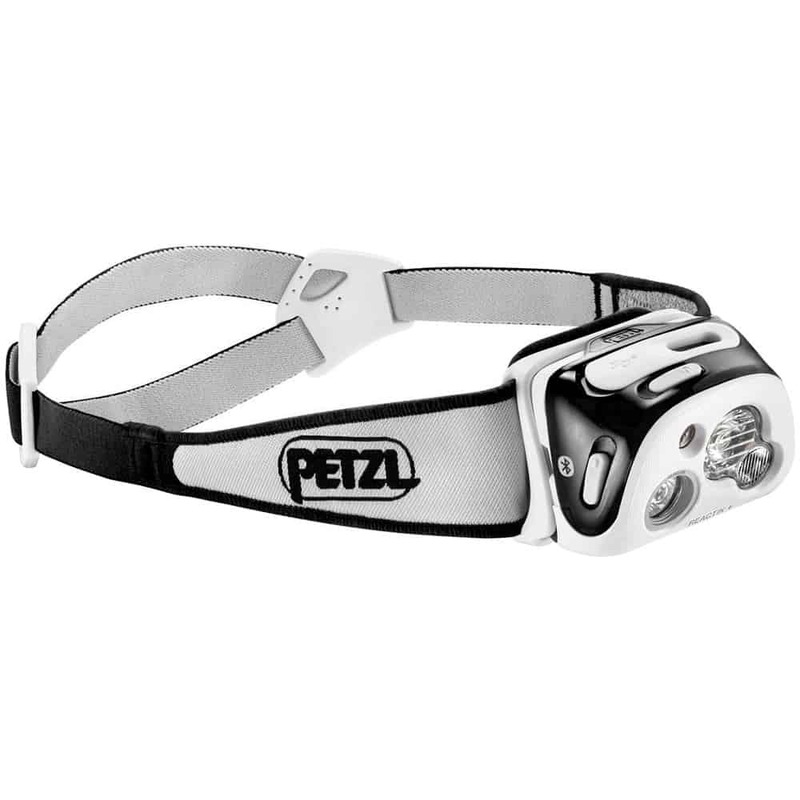 This model by Petzl provides the best utility and accessibility. The batteries are rechargeable, therefore there’s no hassle of carrying extra batteries with you on the go. Also, you can charge the battery through its USB port in just five hours. Apart from that, the headlight has some great features as well. For instance, it has a smart technology which surveys the situation to determine how much light you will need overall. Moving on, it offers the brightness of 575 lumens, to give you the best night vision available. Also, the headlamp is comfortable and adjustable so you can customize it as you deem fit. Besides that, this model offers the least amount of manual usage. You can go hands-free without the concern of managing the light controls every now and then. This makes it perfect for technical usage and to take along on long, tedious tracks. Princeton gives you the best deal on running headlamps. This model has two LED bulbs attached to it. Other than that, you can choose between them or use both the light altogether for maximum illumination. Plus, this model supports four different modes so you can adjust the intensity of the light as per your situation. Excluding that, the beam of light is wide and uniform for perfect illumination, giving a beam distance of about 70 meters. Now, you can see what’s coming your way beforehand. While you can use most of the headlamps on our list for climbing, camping, hiking, or for emergency purposes, Black Diamond Sprinter is a bit specific in terms of its usage. As the name suggests, it is specially built for all the night-time runners. This model is specifically designed for playing sports and therefore, it is among our top picks for the running headlamps. In addition to that, a strong and consistent beam of up to 50 m, the headlight makes an excellent gear to light up the running and hiking track. However, a single beam with its lower proximity range makes it less suitable for camping. Lastly, if you’re a runner in need of a headlight that can light up your track comfortably, stays on your head, and is light enough to carry, then this is the perfect pick for you. 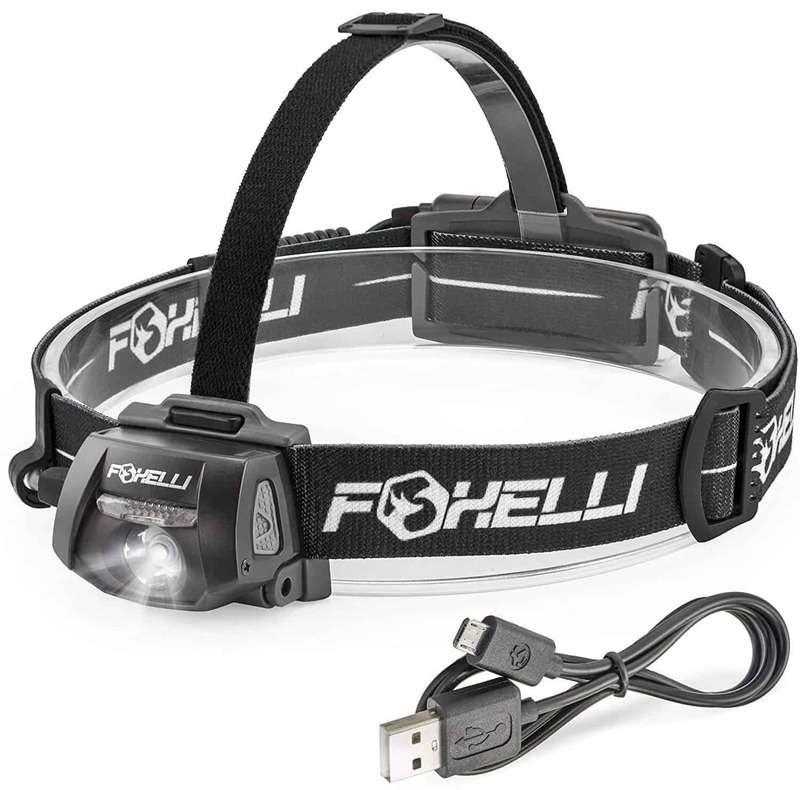 This rechargeable headlamp from Foxelli is the best choice when it comes to less charging time compared to run time. In just two hours of charging through a USB cable, the headlamp will give you almost 100 hours of battery runtime, so you can go out in the dark fearlessly. In addition to that, the light will not dim gradually as the battery gets low. You will get a bright, 280-lumen light constantly, with a beam of almost 400 feet. Besides that, this model offers great versatility. It has multiple light modes you can choose from through it’s Flood Light Diffuser technology. Also, you can move the light to your comfort through its high tiltable design, so it’s the light you’ll have to turn not your head! 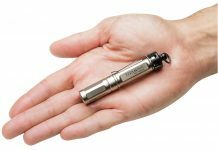 For additional accessibility, it has an emergency whistle attached to it, so you can be safe on your night-time excursions. Moreover, this model is highly durable as well. It can survive through extreme temperatures, rainfall, and even if it falls on the ground. Also, you don’t have to worry if the headlamp falls into a water body, you have half an hour to retrieve it. That’ll also help you look for lost belongings or just search through the water out of curiosity. The headband design makes the light more functional. It’s lightweight and comfortable so you can wear it while going for long, exhausting adventures. The strap won’t hurt your head or get loose after a few uses. 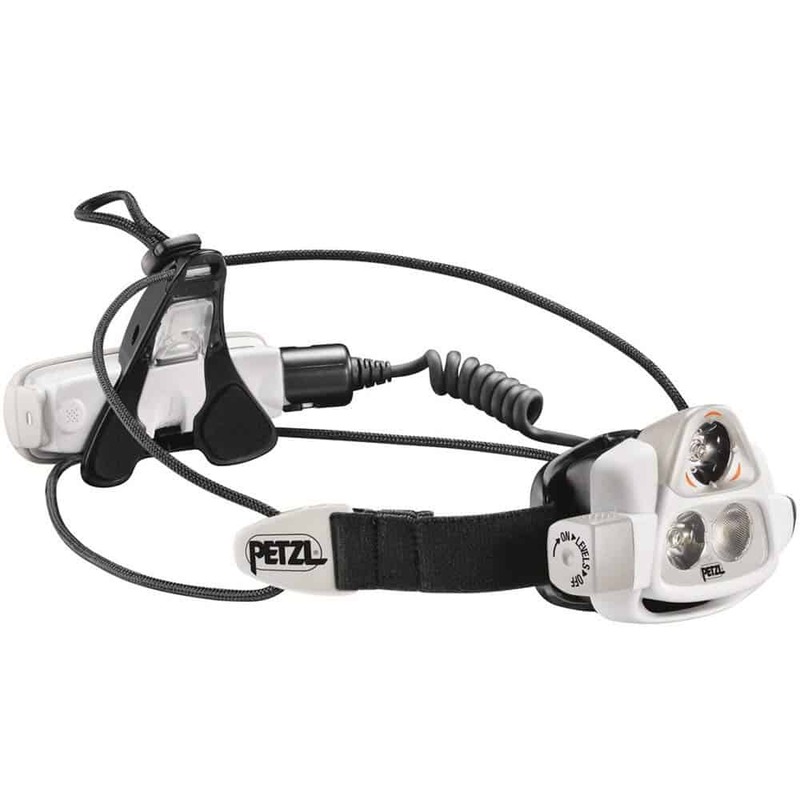 Another great model from PETZL. This rechargeable running light uses its battery to the optimal level through its reactive technology. Simply, the light automatically dims or brightens according to the users need. For instance, it will sense when you need more light or when you do not and will adjust itself accordingly, so even if you leave it on, you don’t have to worry about wasting your battery power. 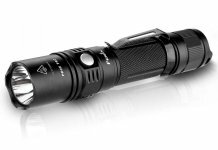 In addition to that, this model offers a beam of 300 lumens, which is enough to light up your way meters from where you stand. The beam is uniform and precise and uses energy efficiency to give you longer burn time. It has a light sensor to control the beam produced by the light source. Besides that, the best part of this model is the batteries. You don’t have to carry an extra pair of portable batteries around. If you’re a person who loses things easily, then this is the best option for you as you won’t have to worry about taking care of the batteries. Moreover, the headband is also accessible. It’s made from a soft polymer which you can wash after a rigorous running session to get the sweat and grime off. Other than that, the grip is firm and comfortable, so you won’t even know it’s attached to your head. This running light model ticks all the boxes needed to be considered the best running light available in the market. The 168-lumen beam will guide you through your night-time running, hiking, jogging, and other outdoor adventures. The best part is that it works when fully charged, for up to 120 hours straight. So you don’t have to worry this assistant won’t leave your side. In addition to that, it’s highly versatile. It has six different modes of light to choose from. Also, the accessible design allows you to interchange between these modes very easily. Another great feature is the red light provided in this headlamp. This helps alert and send out clear signals in case you face an emergency or injury while you’re on the go. Besides that, it has a nice and sturdy headband which is comfortable and functional at the same time. Made from lightweight polymer, it doesn’t put a strain on your forehead and stays in its place without disturbing you in your task. Also, it’s hands-free design saves you the tedious task of operating it by hand. Moreover, it’s tough against any hardship you put it through. It can survive water, high temperatures, and harsh impacts. Also, it can survive splashes of water and water immersions for some time as well. So no matter where you wear your best light for running, you don’t have to worry about damaging it in any way. You can rely on it in situations where you need it most. You must have got quite an insight into what sort of running headlamps are available. But, the features of the best headlamp for you may vary according to your needs and usage. Here’s a quick buying guide to help you pick the ultimate running light. If you are a rigorous runner by night, you should see if you can easily wash the headlamp you are choosing. While most headlamps are waterproof, some cannot be washed properly. This is because the light’s placement is sensitive and water can damage it easily. So, if you are prone to sweating a lot, then choose one that’s easily washable. The light produced by headlamps for running is measured in Lumens UI. 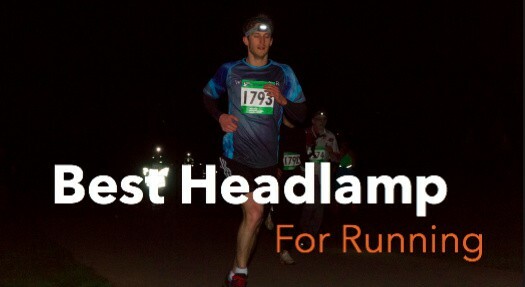 Mostly, the best running headlamps provide about 100 Lumens or above. In addition to that, you should check the beam distance it offers to determine whether it will be useful on the track you wish to take. You’ll need maximum comfort while you’re out for a run. 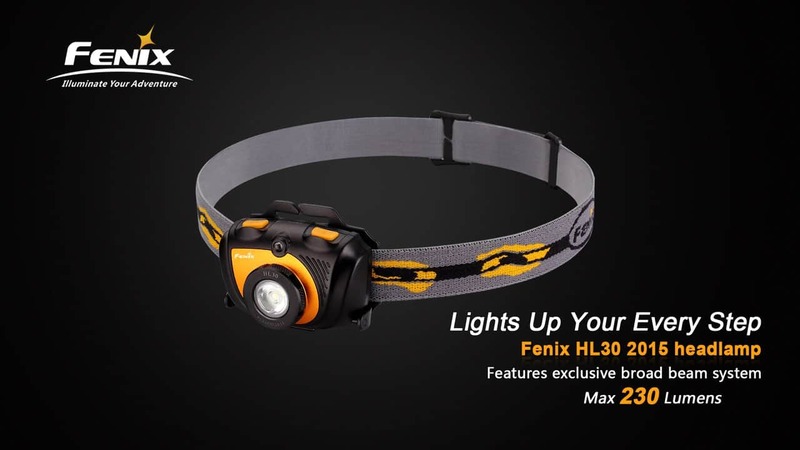 Headlamp brands offer all kinds of straps with their running lights: removable, adjustable, polymer-based, you name it! Choose the brand that gives the most comfortable and customizable strap which won’t loosen in the long run. Also, make sure your headlamp is easy to handle. Don’t go for one which requires control by hands. Reactive light and head tilt features are the best because they promise a hands-free experience. The lights brighten, diminish, and change their direction by themselves. Most headlamps come with rechargeable batteries. Look closely at the burn time and charging time of the light before you make a choice. Apart from these basic properties, there are a few frequently asked questions regarding running headlamps that we’ll answer below. Why is it Important to Use a Headlamp? Going out for a run at night is risky business. You can rely on street lights, but they won’t be there to guide you in your favorite running places which tend to be out in the wilderness. So basically, you will need to carry your own light. Not only light, but you’ll also need one that keeps your hands free. 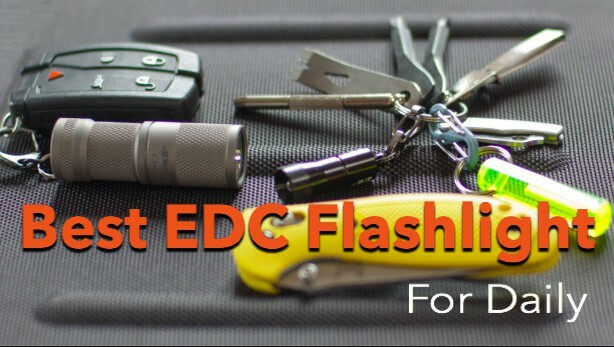 While hiking and other adventurous endeavors, you won’t be able to keep one hand busy holding a flashlight. That can be very dangerous as you will have less support and balance. That’s why a headlamp is important so you can use your hands on the task you intend to complete. How Much Should I Invest in a Good Quality Running Light? The price for a good headlamp will depend on the brand you are buying from. Usually, the prices for lights that will last you long term start from 10$ and range to about 30$. Sometimes, the increased price is attributed to features like Bluetooth and app controlling that you won’t really need in your headlight. So make sure you don’t spend your money on features which have no functional benefits. The IPX rating is given to a product according to how long and to what extent it can withstand water. Usually, running headlamps provide water resistance of IPX 4 or 5 which is enough to make your light last through rainfall. But some running lights give up to 6 and 7 IPX resistance which not only means it can survive rainfall, but splashes and immersion in water as well. 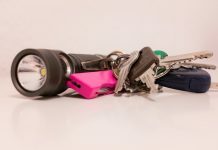 So, if you’re planning to use your light while fishing at night or jogging close to water bodies, these high IPX rated models will work well for you. That sums up our review for the best headlamps for running. We have discussed l the remarkable models to give great value for your money and convenience. You have all the details, just make a choice and continue with your night running routine.